Susan Moore has rated on date 02/25/19 as Loose glitterIt is everything so beautiful I love how it is it is not too hard to put on your eyes and the colors are absolutely stunning with 4.5star. It’s so beautiful I almost don’t even want to touch it just so I can stare at it omg! Angelica Schneider has rated on date 02/25/19 as It’s so beautiful I almost don’t even want to touch it just so I can stare at it omg! with 4.5star. 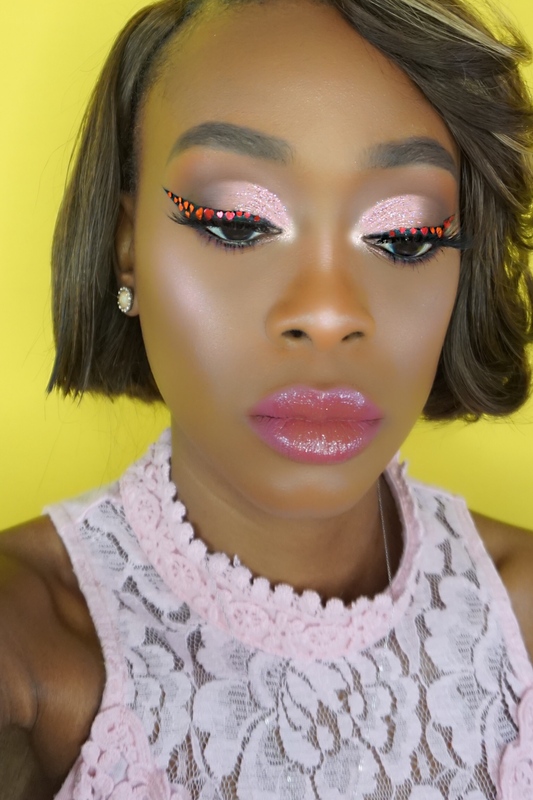 I love these glitters they are super beautiful and apply well the only reason why this collection doesn’t get 5 stars is because of the glitter glue, it doesn’t really work I had to use my other Glitter adhesive. Other than that amazing packaging and glitters completely worth it. Beba Lara has rated on date 02/25/19 as Lovely glittersI love these glitters they are super beautiful and apply well the only reason why this collection doesn’t get 5 stars is because of the glitter glue, it doesn’t really work I had to use my other Glitter adhesive. 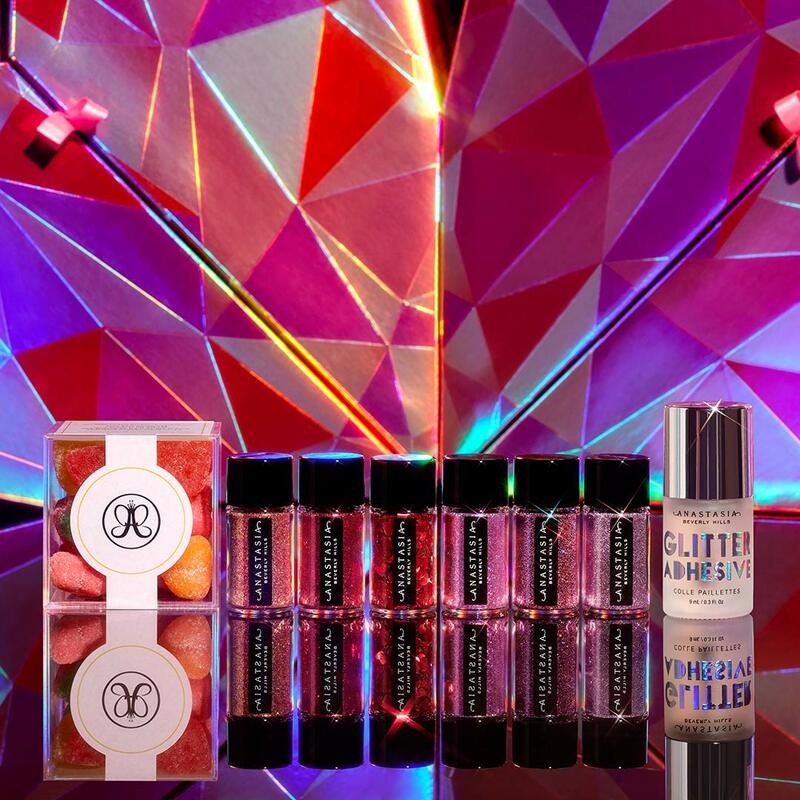 Other than that amazing packaging and glitters completely worth it. with 4.5star. 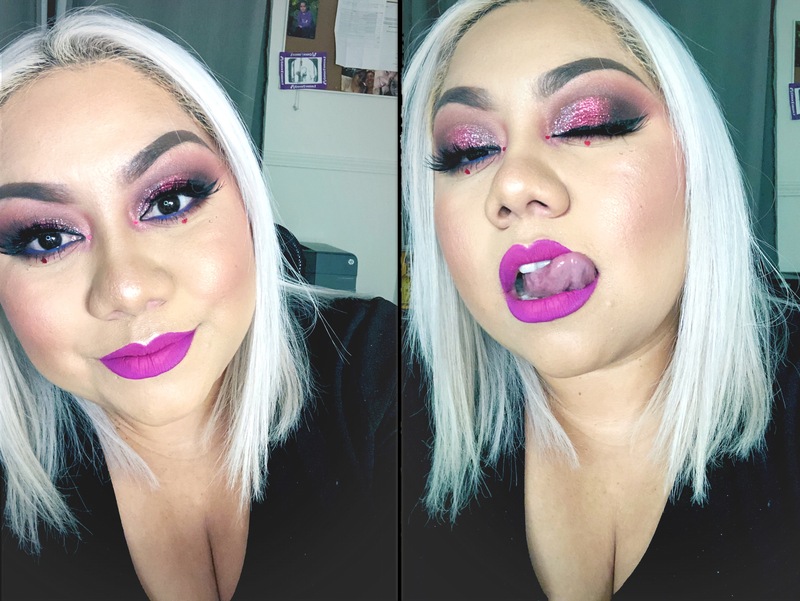 Josseline Reyes has rated on date 02/24/19 as AMAZING!I love it!! with 4.5star. The glitters are so nice and pretty. The packaging is lovely, the heart shaped box is so cute I couldn\'t discard it. I didn\'t even realize candy came included and it is delicious. Too bad it sn\'t permanent. Rosalina Pamatz has rated on date 02/24/19 as In loveThe glitters are so nice and pretty. The packaging is lovely, the heart shaped box is so cute I couldn\'t discard it. I didn\'t even realize candy came included and it is delicious. Too bad it sn\'t permanent. with 4.5star. The glitters are so nice and pretty. The packaging is lovely, the heart shaped box is so cute I couldn't discard it. I didn't even realize candy came included and it is delicious. Too bad it sn't permanent. 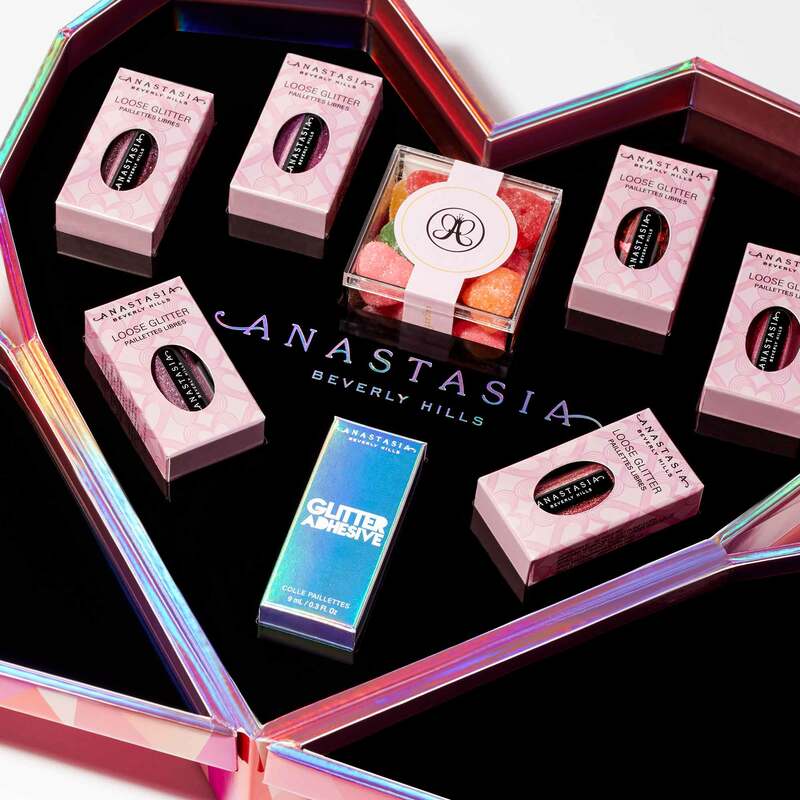 Anastasia Beverly Hills Love Glitter Collection is an exclusive, limited-edition set containing all 6 shades of Love Glitter, Glitter Adhesive, and an ABH x Sugarfina candy box. 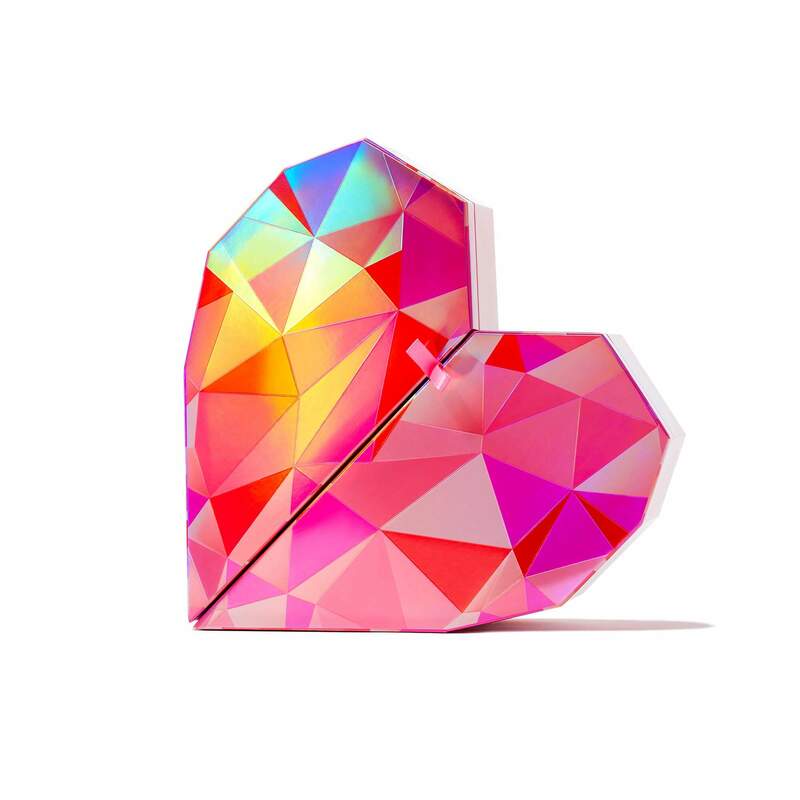 Open the heart-shaped collector’s box to discover your favorite shade (and flavors!). Apply Love Glitter using Glitter Adhesive. 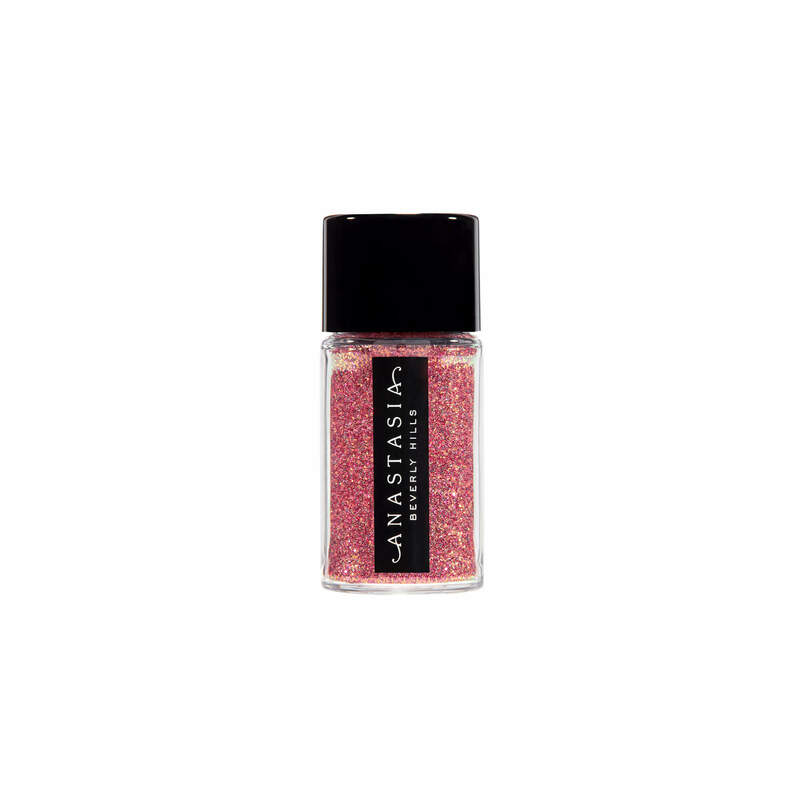 Using Glitter Adhesive’s brush applicator, apply a sheer layer directly onto the skin. Then, load Love Glitter onto a flat synthetic brush and quickly press glitter into the adhesive application.